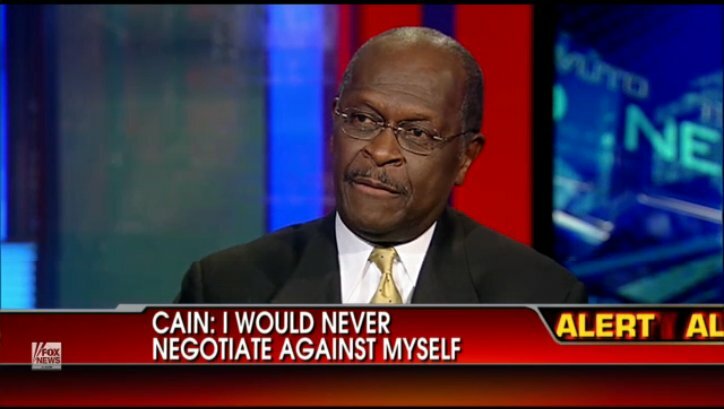 Cavuto: …There’s definitely a passion to your fans and your supporters. So, um, why not a lie detector test? You kind of offered for that in your press conference the other day. Um, put it out there, I’m taking a damn lie detector test. I’m gonna pass this with flying colors. Shut up. 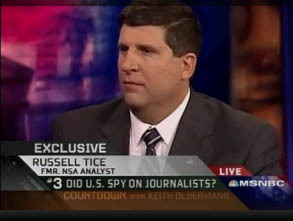 As AntiPolygraph.org has pointed out earlier, T.J. Ward’s “sophisticated technology”–called “Layered Voice Analysis”–is produced and marketed by a charlatan and has no scientific basis whatsoever. The Hinterland Gazette points out that private investigator T.J. Ward has previously worked with Cain’s newly hired attorney, Lin Wood, on the Natalee Holloway case, raising the question of whether Ward’s supposed “analysis” was part of an orchestrated public relations campaign. Who’s afraid of a polygraph test? 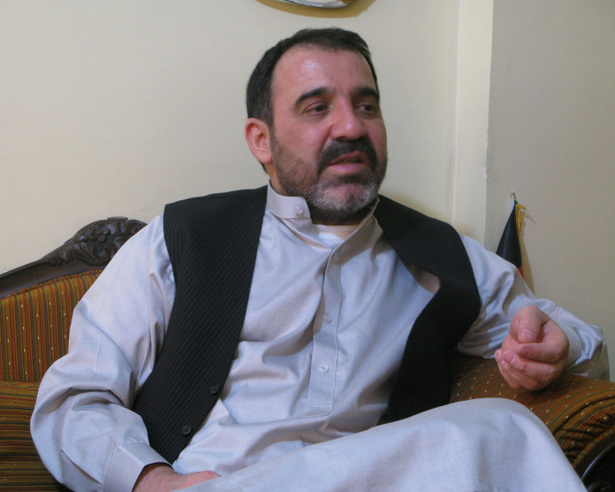 Not Afghanistan’s most notorious reputed drug lord, who is on the CIA payroll. Drug Trafficker: Where is the Polygraph? 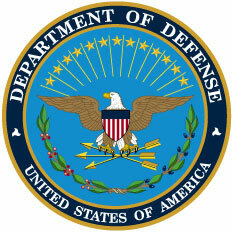 The document does not indicate whether the United States government took Karzai up on the offer. That Karzai, reputedly the wealthiest narcotics trafficker in Afghanistan, is not afraid of a polygraph “test” about whether he is involved in narcotics trafficking should give the U.S. Government pause about its continued reliance on polygraphy, which has no scientific basis and is vulnerable to simple countermeasures that anyone can learn. Perhaps this Afghan drug lord on the CIA payroll understands more about polygraphy than the CIA does. The Seattle Post-Intelligencer’s Seattle 911 blog today featured a video report by Parella Lewis of KCPQ-TV’s Washington’s Most Wanted show. Lewis interviewed Detective Sally VanBeek, a polygraph operator with the Everett Police Department, who opined that sociopaths cannot beat the polygraph. Is VanBeek, who is also president of the Northwest Polygraph Examiners Association, somehow unaware that Gary Leon Ridgway of King County, Washington, one of the most prolific serial killers in American history, passed a polygraph test and continued his killing spree? What about Charles Cullen, the “Angel of Death” who passed a polygraph and went on to kill dozens? 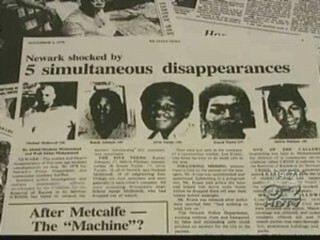 And just last week, a New Jersey man was arrested for the killing of five teenagers in 1978. He had been wrongly cleared as a suspect because he passed a polygraph test. Parella Lewis’ credulous reporting is a good example of the puff journalism that perpetuates the myth of the lie detector in American popular culture. The boys, Melvin Pittman and Ernest Taylor, who were both 17, and Alvin Turner, Randy Johnson, and Michael McDowell, who were all 16, were last seen on a busy street near a park where they had played basketball on Aug. 20, 1978. They were with a carpenter, Lee Evans, who routinely hired teens to help him with odd jobs, police have said. Evans told police at the time that he dropped off the boys on a street corner near an ice cream parlor. Later that night, Michael McDowell returned home and changed clothes, then returned to a waiting pickup truck with at least one other boy inside. That was the last confirmed sighting of any of the teens. Evans was repeatedly interviewed in the months after the disappearances but passed a polygraph examination and was cleared as a suspect. If Evans is indeed guilty of killing the “Clinton Avenue Five,” then this is yet another case where misplaced reliance on the pseudoscience of polygraphy led to investigatorial misdirection. Such cases include those of “Green River Killer” Gary Leon Ridgway, “Woodchipper Killer” Richard Crafts, “Angel of Death” Charles Cullen, and Dennis Donohue, the likely killer of Buffalo, New York teenager Crystallynn Girard. All passed polygraphs regarding their crimes. Update: The Newark Star-Ledger reports that the second man arrested was Lee Evans’s cousin, Philander Hampton, 53, of Jersey City. Rachel Dissell of the Cleveland Plain Dealer reports that Cuyahoga County Juvenile Court Judge Alison Floyd has ordered the victims in four sexual assault cases to submit to polygraph “testing.” In addition, Floyd has ordered the perpetrators of the assaults, who have already been found guilty, to submit to polygraph tests for sentencing purposes. It would appear that Judge Floyd acted ultra vires in ordering the victims to submit to lie detector testing. The Ohio legal system has a long and shameful history of relying on the pseudoscience of polygraphy, from the case of Floyd Fay, who in 1978 was wrongly convicted of murder based on polygraph “evidence,” to the more recent case of Sahil Sharma, where in 2007 Summit County Common Pleas Judge Judy Hunter was duped into admitting polygraph “evidence” over prosecutors’ objections. AntiPolygraph.org has received a complementary copy of statistician Kaiser Fung’s new book, Numbers Rule Your World: The Hidden Influence of Probability and Statistics on Everything You Do (New York: McGraw Hill, 2010), a short primer on statistics written for a general audience. In Chapter 4, Fung addresses the trade-off between false positives and false negatives in diagnostic testing, using as examples drug testing of athletes, polygraph testing of criminal suspects, job applicants, and employees, and data mining for terrorists. Fung explains how altering decision thresholds to lower the rate of false positives necessarily increases the rate of false negatives, and vice versa, and how a low base rate of the thing being tested for in the population being tested can make attempts to detect it impractical. 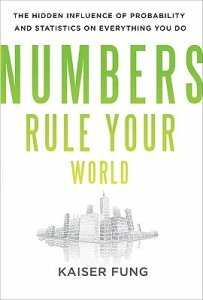 A complete review of Numbers Rule Your World is beyond the scope of this blog, but for further commentary, see reviews by Wayne Hurlbert, Andrew Gelman, and Christian Robert.